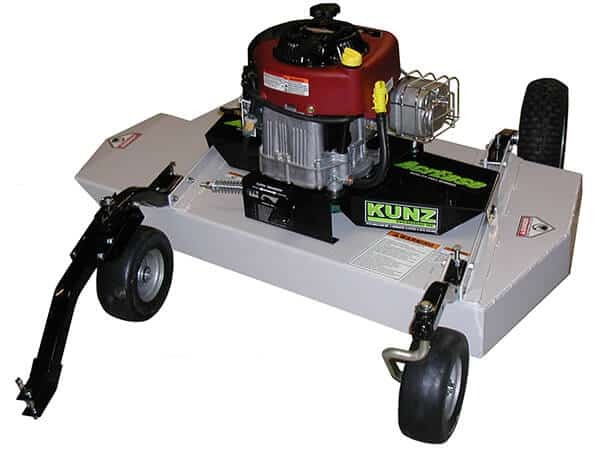 Kunz Engineering offers the AcrEase brand of pull behind finish cut style mowers in three different 60" models and one 40" model. 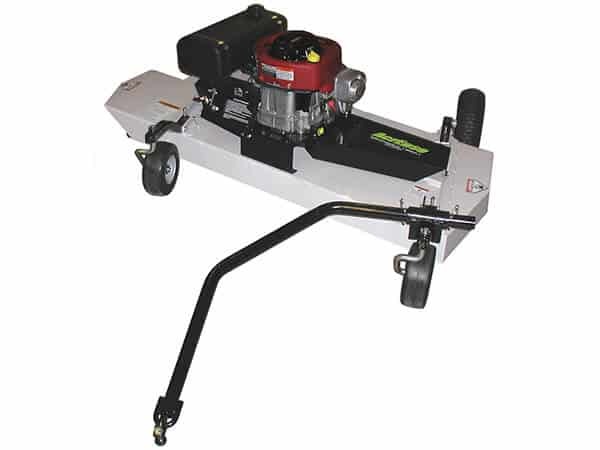 The finish cut pull behind mower models are great for providing an excellent manicured lawn at high mowing speeds. 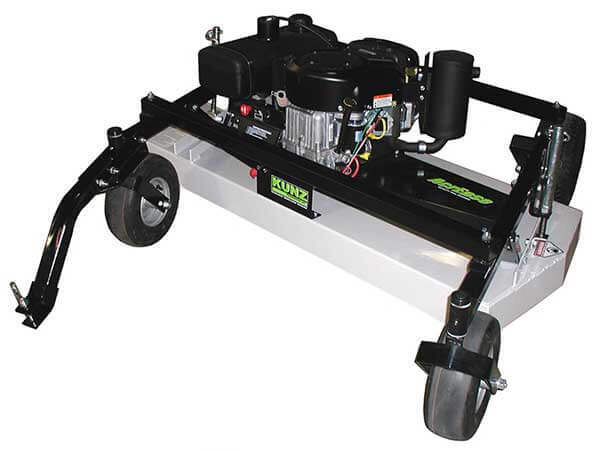 The finish cut pull behind mowers are built in professional, commercial and heavy duty homeowner grade. The AcrEase mowers can either trail directly behind the tow vehicle or trail to the side. 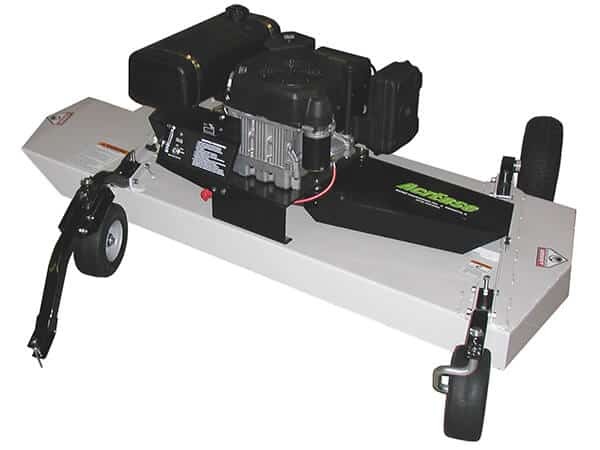 Tow an AcrEase with most any ATV, small riding mower, zero turn radius mower, utility vehicle (UTV) or small tractor.